FedUp! Goes Local 2016 - FedUp! 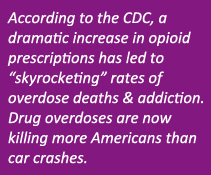 August 31, 2016 was International Overdose Awareness Day. FED UP! hosted local rallies throughout the U.S. for the second year in a row. See below for the results of our rallies! The FED UP! 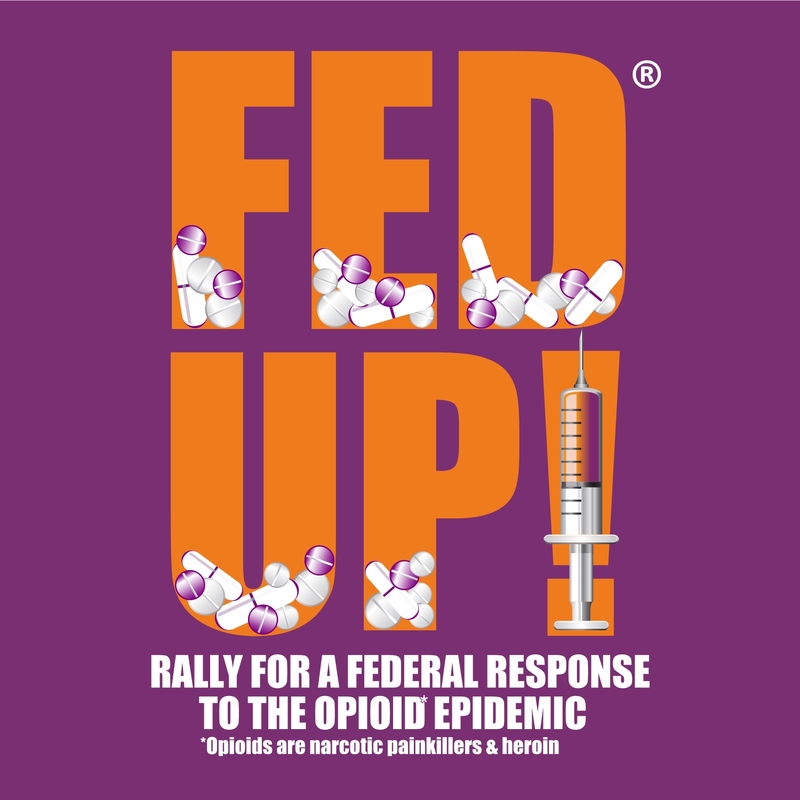 local rallies were organized to send the same message at the same time to our Federal Government for a response to this epidemic. 2016 FED UP! Local Rallies asked that Congress act to approve mandatory federal funding for treatment. The CARA Act was passed and signed by the President but without the funding to support the bill. There were 24 different states that had Fed Up! 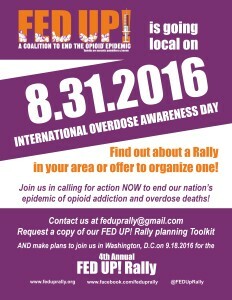 International Overdose Awareness Day rallies with a total of 57 rallies. On average each rally had 150 attendees honoring those lost to this epidemic and asking for a federal response. The rallies consisted of candle light vigils, naloxone trainings, walks, displays to represent the number of lives lost, speakers, and hope for recovery. The rally organizers did a great job by getting the media coverage throughout the country. Click here to read some of the press coverage of our 2016 rallies. Parts One, Two and Three of our FED UP! Rally planning Toolkit are now available below. Part Four with a sample press release will be available in early August.